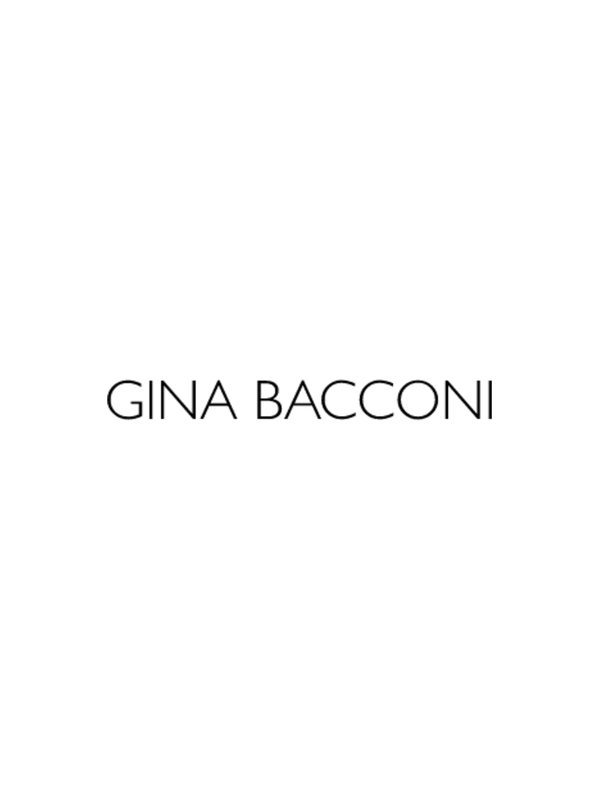 This is a great fitting Gina Bacconi shift dress. You are sure to make a statement in this dress with it's bold, contrasting charcoal and red stripes. This dress is sleeveless, with a round neck and concealed side zip.